Newly engaged couples might find themselves a little overwhelmed when jumping head-first into wedding planning. most likely, neither you or your partner has planned a wedding before and neither of you know where to start. There are a few good reasons for these choices. These are all typically hearty flowers that will withstand a day’s worth of travelling around in a bouquet, as well as being bold and romantic choices. Velvety white and red roses top our list, and for good reason. 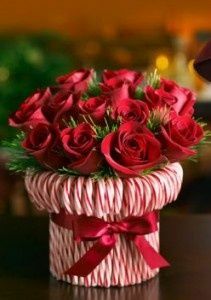 Roses are known for being a flower of romance, having a mild and pleasant smell, and being fairly durable. Roses come in a variety of colours and their stems are very hearty. A favourite to give and receive, roses have been associated with romance and love for a long time. Gerberas come in second due to recent popularity, availability in a number of bold and bright colours, as well as large blooms that really make a statement in mixed bouquets or on their own. Hydrangeas are third on the list for their pleasant scent, large blooms, romantic shape and associations with spring and warm seasons. 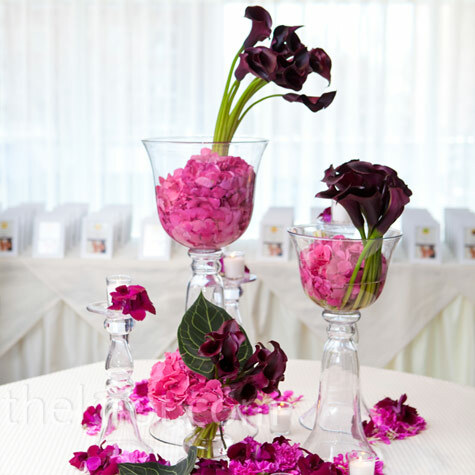 Hydrangeas are wonderful blooms to use as centerpieces and look great in stem vases or as floating centerpieces. While these are the most popular options, they are not the only ones! 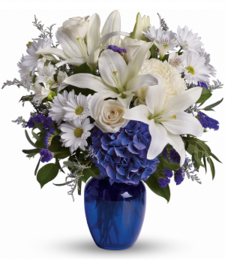 There are many other options including Tulips, Orchids, Carnations, Lilies, and much more. 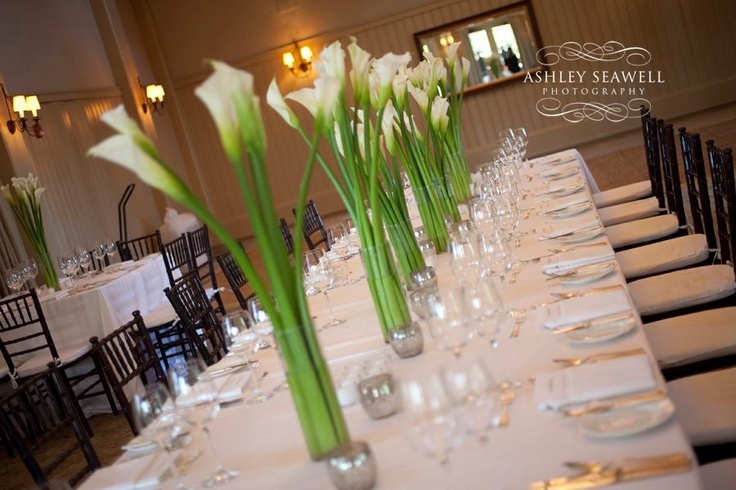 Think about some of your favourite flowers and how you may want to incorporate them into your wedding day. You might be surprised by how easy the decision end up being! 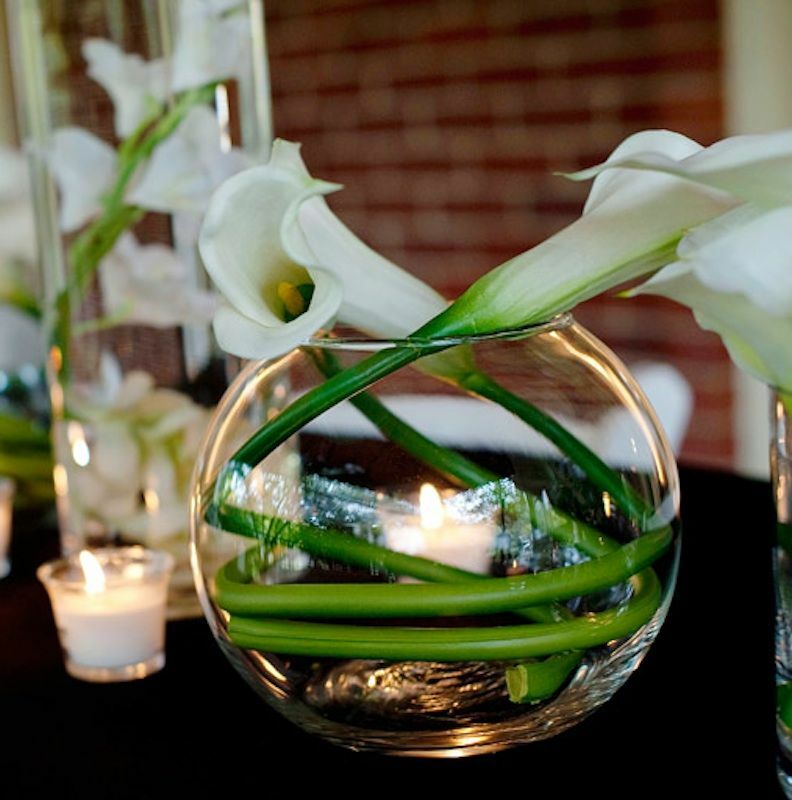 For the newly engaged couples, we hope these tips have helped you narrow down your choices!